The parable of the unforgiving servant in Matthew 18 is powerful. When Peter asked Jesus how many times he should forgive his brother, Jesus told him a story about a guy drowning in financial debt. This servant owed his master millions of dollars and had no way to pay it back. In that culture, the master’s obvious course of action would have been to sell his slave, the slave’s family and all that he owned in order to recuperate what little money he could. Instead, the master chose to graciously forgive the entire debt and set his servant’s account balance to zero. Jesus made the analogy between financial debt and spiritual debt. It’s a comparison repeated frequently in scripture, including Colossians 2:14, where Paul tells us that God canceled “the record of debt that stood against us with its legal demands.” We were born sinners and have added to our sin debt every day of our lives. The incredible truth of the Gospel is that Jesus paid for all of our sin — past, present and future — and forgives our debt when we put our faith and trust in Him. So, how do we live debt free? How can we thank God enough for lifting the mountain of sin debt from our shoulders? 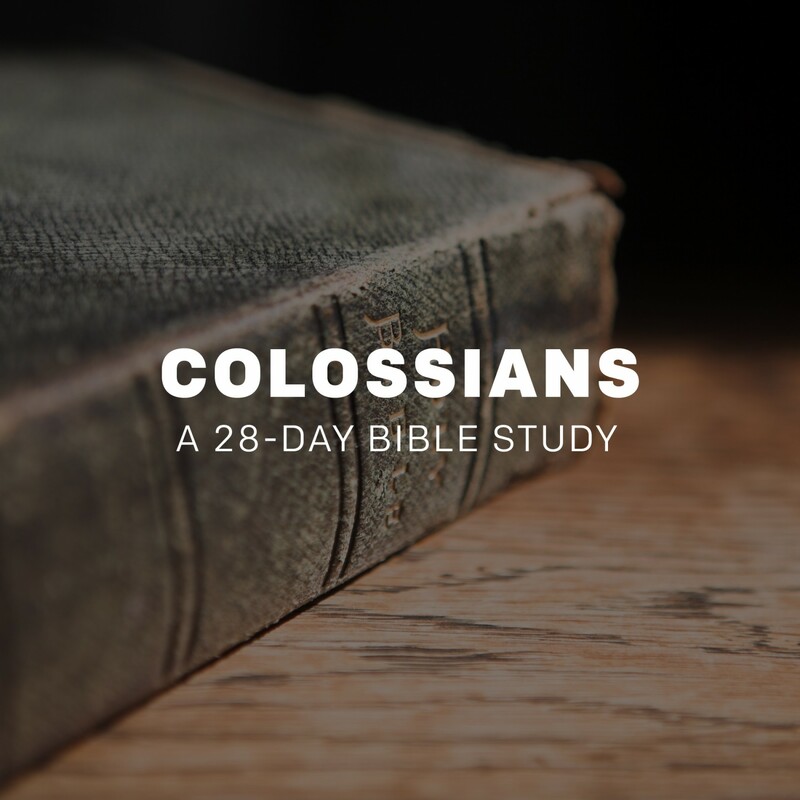 Scripture gives us two answers, one in Matthew 18 and one in the next chapter of Colossians. First, we extend the forgiveness we have received to those who have wronged us, and second, we change our spending habits. In Christ, God has graciously provided both the ability to forgive and the power to change. What does the word “repentance” mean in Acts 3:19, and how does it relate to living debt free? Why is Jesus so concerned about our need to forgive those who have wronged us in Matthew 18? Can you think of a reason why money shows up so often in scriptural discussions about our spiritual condition? 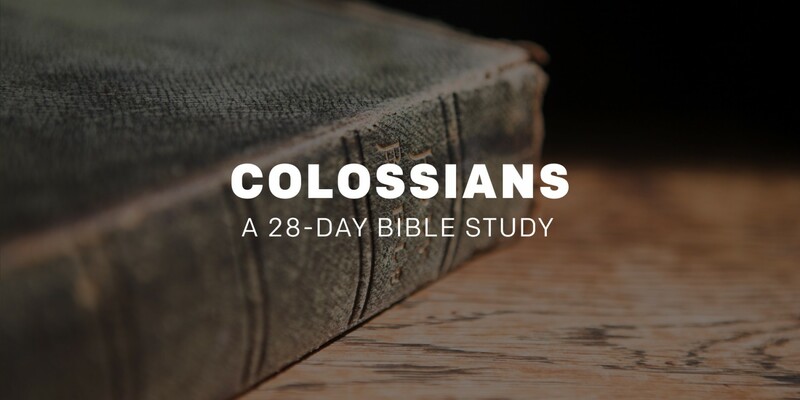 Want to learn more about the book of Colossians? Get the story behind the story in this Bible Need To Know infographic. Jesus Didn’t Die So I Could D.I.Y. What if Christians learned to coach, not condemn? Which prayers does God answer?